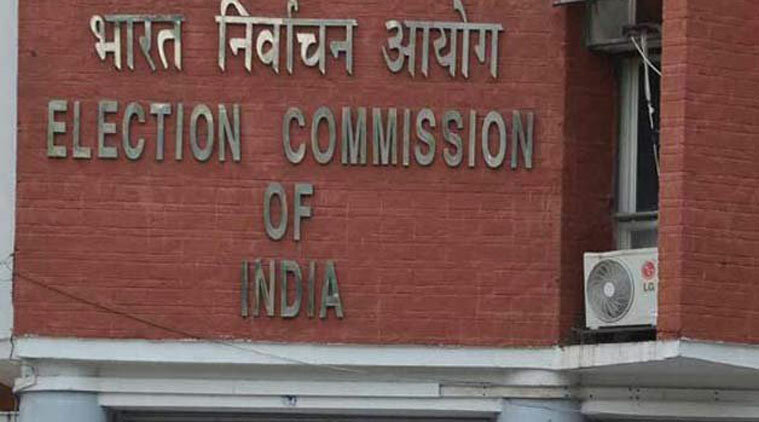 Mumbai: Election officials in Maharashtra have asked production houses of two Hindi TV serials accused of espousing the BJP-led government’s schemes to get ‘politically influential’ content vetted with them before it is telecast. “Going by the content aired, it is evident that it is a violation of model code of conduct, he said. “We have asked the production houses to remove the content from the serials immediately,” he added. Shinde said the explanation from producers of the two serials affirms the poll officials’ opinion that the content aired intends to influence “one political party”. The producers had denied the allegations of promoting government schemes to propagate a political party, claiming they had no such intention. They also claimed that government schemes shown were general in nature,” the official said.